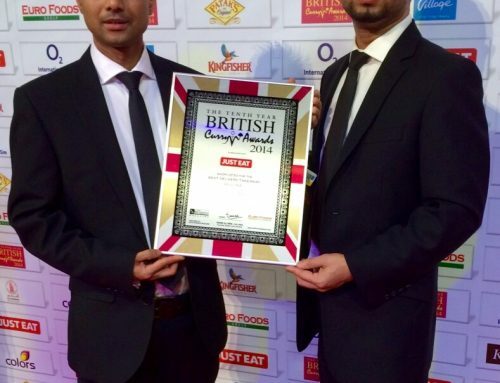 Masala Bay is a Finalist for Takeaway of the Year at the English Curry Awards 2015. 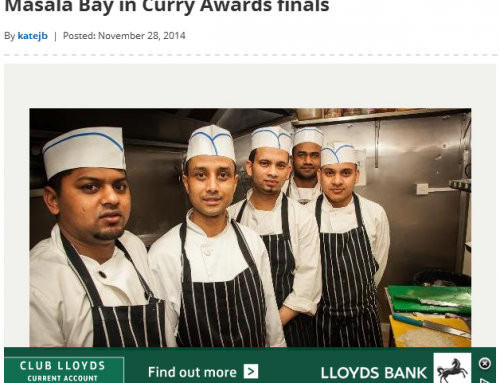 Masala Bay is shortlisted based on the votes received from the public voting over the last few months with the winner being announced at the event. 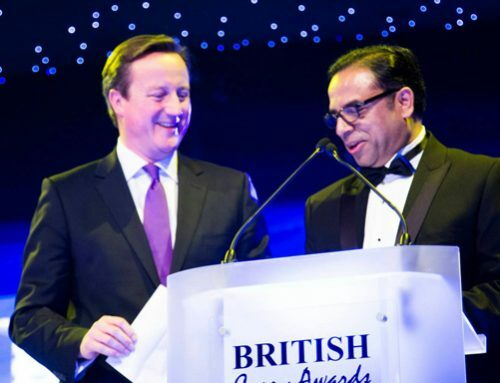 The English Curry Awards aim to acknowledge the best restaurants, takeaways and stars of the English Curry industry , which add value to their communities and make them more lively and vibrant. The prestigious & glamorous award ceremony will be held on the 31st of August at the Mercure Manchester Piccadilly Hotel. The finalists will enjoy an evening consisting of the presentation of some amazing awards, a sumptuous 4 course dinner, speeches from dignitaries and entertainment. 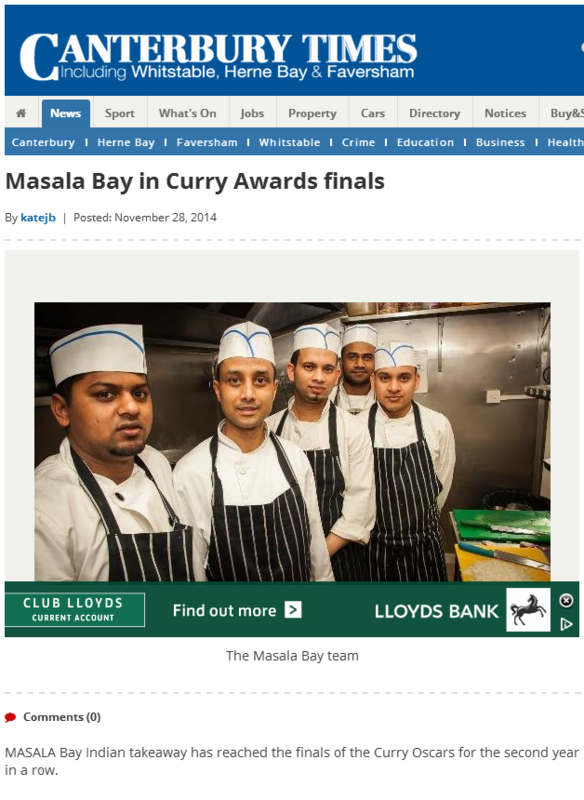 This is the third successive year that Masala Bay has reached the finals. 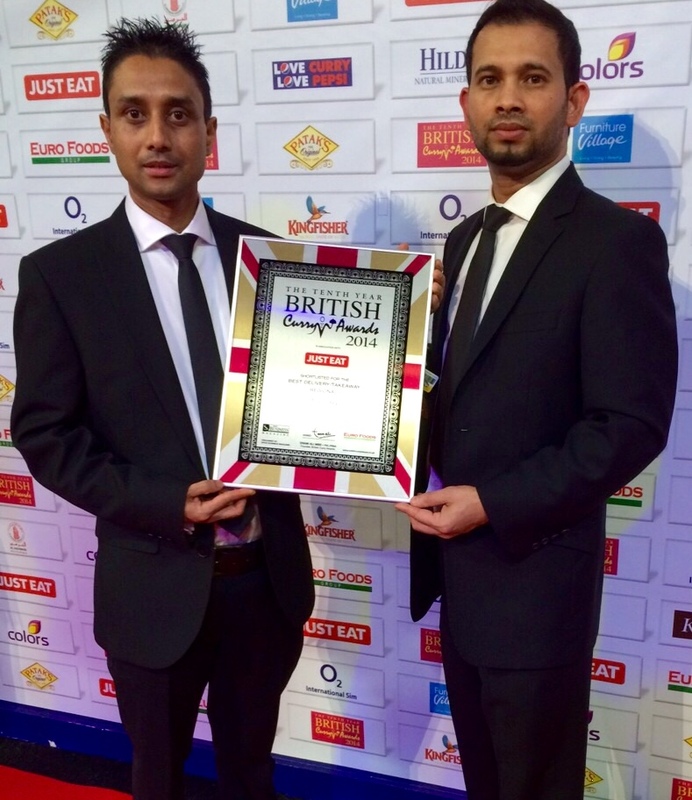 Co-Owner Zahid Rahman said: It is a great honour to reach the English Curry Awards finals. It means we are still doing something right. 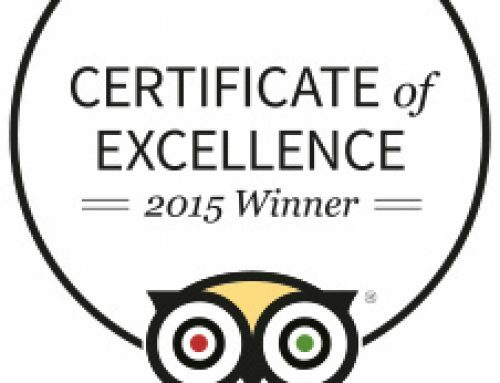 Our success is hugely down to our loyal and growing customer base which is becoming ever more far reaching and our dedicated team of staff, most have been with us for many years which is rare in this industry.